LEED certification for existing buildings means devising changes and modifications to meet standards. When you design a building based on LEED principals, you’re starting from scratch, so you’re able to include all the specifics to ensure certification. But what about existing buildings? What can you do to get LEED certification for a building that was already constructed without these environmentally friendly concepts in mind? First, you need to know that the rules for LEED for existing buildings are different from the rules for new buildings. It wouldn’t be possible to retrofit an existing building to meet the guidelines for new builds. The focus on LEED for existing buildings is with operation and maintenance. This is because these areas are easier to manipulate after the fact than, for instance, building materials or systems. For this reason, once you obtain certification for O&M, it’s only good for five years. After that, you must apply for recertification. In a Buildings.com article, a LEED consultant recommends focusing on the nine prerequisites necessary for LEED certification for an existing building. Beyond these, there are dozens of optional measures you can take to get extra points. The consultant warns that too many firms get caught up in trying to get all the points, and in so doing, exceed time and budget for the project, or worse, fail to ensure they have met all the prerequisites. One misstep here and you don’t get the certification, so these points should be a priority. Once you achieve them, you can move on to the optional points if you have the time and funding. Getting a building certified for LEED for existing buildings often can take a year. Another year of post-certification monitoring is also required, so this isn’t a quick or easy job. An important step to focus on is obtaining an Energy Star rating. Once you have this and have made other critical improvements to the building, you can start the performance monitoring phase. You can boost your knowledge of LEED specifications with online training. Taking online classes at PDH Academy is the best way to learn LEED certification specifications. The more experience a team has with LEED, the smoother the certification process goes. PDH Academy offers a course on LEED for Existing Buildings: Recertification Guidance. This class teaches students how to ready buildings for recertification. 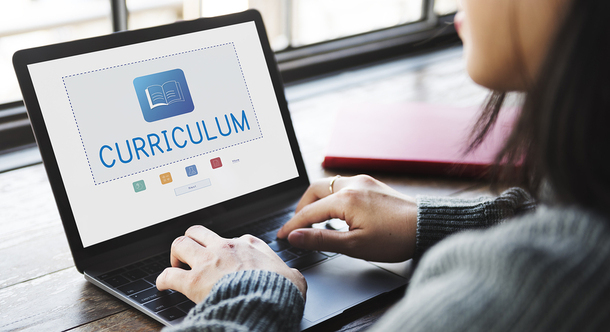 When you need architect professional development hours, this 4.5-hour class is a great way to fulfill the requirement. Having knowledge of LEED certification principles makes you more valuable to your firm — or to other firms, should you choose to move on at some point. 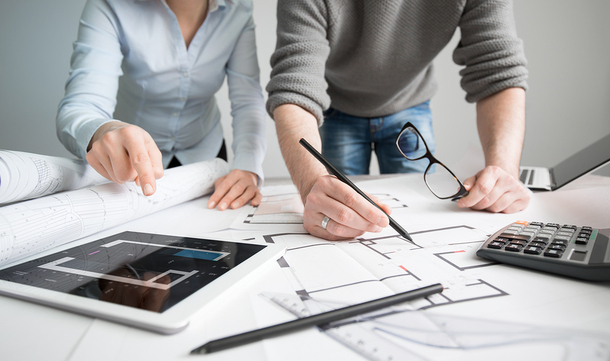 Take a look at all the courses for architects we offer.